De Toren Private Cellar, the renowned craftsmen behind some of South Africa’s most luxurious wines, in partnership with esteemed Scottish Distillery, Springbank and prestigious French Champagne House, Henriot, is offering a lot for two, unobtainable to the general public. 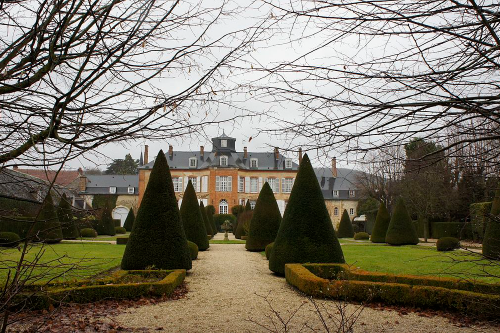 Enjoy a private tour of the elite 1800’s French chateau, nestled in the picturesque Reims region of Champagne and taste of some of the world’s most remarkable champagnes whilst meeting the award-winning Henriot Cellar Master, Laurent Fresnet. Scotland offers you the luxury of choice between two incredibly unique & exclusive experiences. 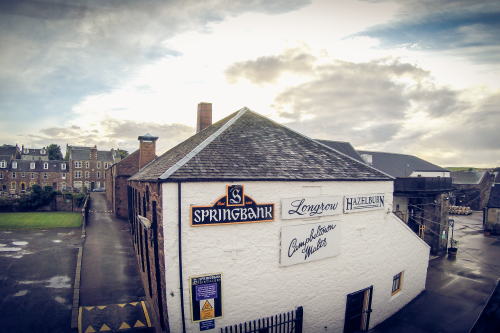 Experience a private tasting and tour of the historic Springbank estate, the famed family-owned distillery situated in the charming Campbeltown Village. This town, formerly known as the ‘whisky capital of the world’ will be you and your partner’s home for the duration of 2 days, offering you the sublime opportunity to truly experience the rich culture and gastronomic cuisine this village has to offer. The alternative is another incredible experience and includes two tickets to either the May 2019 or 2020 Campbeltown Malts Festival – a magnificently festive showcase of the village’s best whiskies. During this three-day festival, guests will be provided with accommodation, tickets to the annually sold-out Springbank Distillery dinner, as well as invites to the headline masterclasses at Campbeltown’s most renowned distilleries, including Springbank, Kilkerrand and Cadenheads. 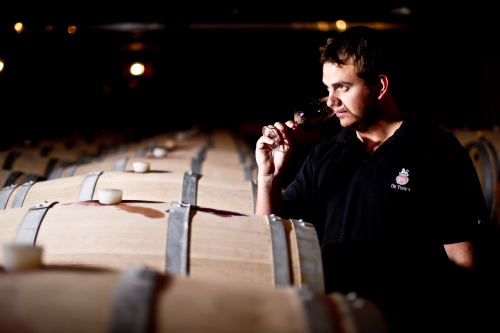 De Toren Private Cellar also wish to extend a VIP invite to you and your partner or friends for a private tour and Vintage Deconstruction Tasting hosted by Winemaker, Charles Williams. This too promises to be yet another phenomenal experience. These world-class experiences deserve to be remembered by a collection of the finest wines & whiskies. On offer in this lot, a special handcrafted De Toren wooden case containing the only two magnums ever produced of the highly reputable 2015 vintage of Wine Enthusiast’s Highest Ever Rated SA Wines, The Black Lion & Book XVII. In addition to this, the very last 4 magnums of the acclaimed Platter’s Five Star Wine, De Toren Fusion V 2009 & De Toren Z 2009, and one of the rare magnums of Henriot Champagne. From Springbank comes Longrow Red Whiskey’s reputable and inaccessible limited-edition single malts – one 11 years & the other 13 years of age, respectively matured in De Toren Cabernet Franc & Malbec barrels for the last two years. •	This lot is not refundable or redeemable for cash. •	The order & arrangement of the tour are by no means predetermined and guests are able to plan the trip as desired, i.e. as one or as separate trips or in the order they wish to conduct it. •	This lot is transferable to anyone the auction lot owner wishes to reassign it to, but the offering will remain exactly the same. •	All flights and airport transfers are excluded from this auction lot and are for the client’s own expense. •	All accommodation, unless otherwise specified, are excluded. In this lot, only the accommodation for one of the preferred Springbank offerings is included. •	All meals and drinks, unless otherwise specified, are excluded. •	Any additional costs or expenses not mentioned are excluded from this lot offering. 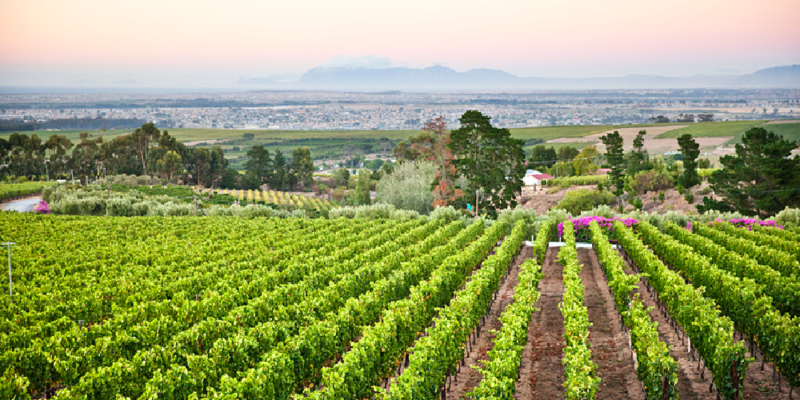 •	Shipment cost outside the borders of South Africa is excluded from the lot offering. •	The tasting & accommodation at Springbank Estate/ Distillery are subject to availability at the time of enquiry, but alternative dates or offsite accommodation will be arranged in this regard. •	The tasting & meeting with the Cellar Master at Henriot are subject to availability at the time of enquiry, but alternative dates or arrangements will be made in this regard. •	The tasting at De Toren Private Cellar are subject to availability at the time of enquiry, but alternative dates or arrangements will be made in this regard. The only 2 magnums (1.5L) ever produced of Book XVII & The Black Lion’s highly reputable 2015 vintage, respectively awarded the honourary titles of Wine Enthusiast’s Highest Ever Rated SA Wine and Highest Ever Rated SA Shiraz. The very last 4 magnums (1.5L) of the 5-Star Platter’s awarded wine, De Toren Fusion V 2009 & De Toren Z 2009 vintage. A spectacular magnum (1.5L) of the world-class Henriot Champagne. The very last 2 available bottles of the special edition of Springbank’s Longrow Red Single Malt Whisky – respectively matured in De Toren’s Cabernet Franc and Malbec barrels. A private tour, tasting & meeting for two with award-winning Cellar Master, Laurent Fresnet at the prestigious French Champagne House, Henriot. An exclusive tour & vintage wine tasting for guests and friends to appreciate De Toren Private Cellar’s renowned Bordeaux-style wines, hosted by Winemaker, Charles Williams. Two tickets to either the May 2019 or 2020 three-day Campbeltown Malts Festival, inclusive of these three nights’ accommodation, two tickets to the Springbank Distillery dinner, as well as two invites to the headline masterclasses at Campbeltown’s most renowned distilleries. A VIP tour & tasting for two of the historic Springbank estate & distillery, inclusive of two nights’ accommodation at the Springbank estate and dinner both nights at two of Campbeltown’s finest restaurants.